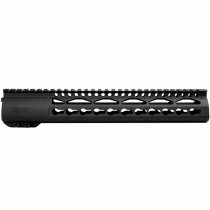 The FW Keymod Rail is designed to punch far above its weight. The triangular profile offers the best possible handling ergonomics while still maximizing weight savings. 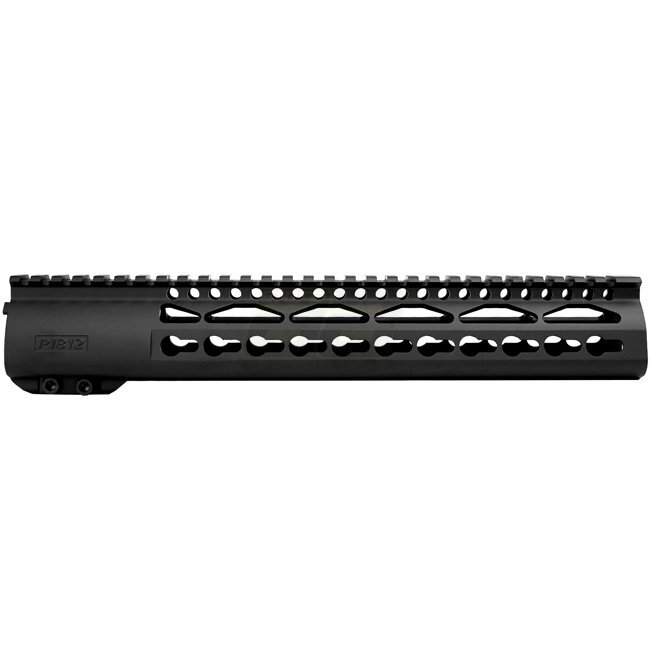 Unlike many other ultralight rail systems on the market, the oversize cutouts and KeyMod mounting system allows for a wider cross section profile, thus ensuring a more positive grip when firing. With a solid lower half and heat-dissipating CNC cutouts on the top.